EIS 11 is blocking VMware player. After opening WMware player the only message I always get is "Virtual machine is busy". After switching off EIS and restarting VMplayer, everything works well. No issues here with VMware Workstation Pro. 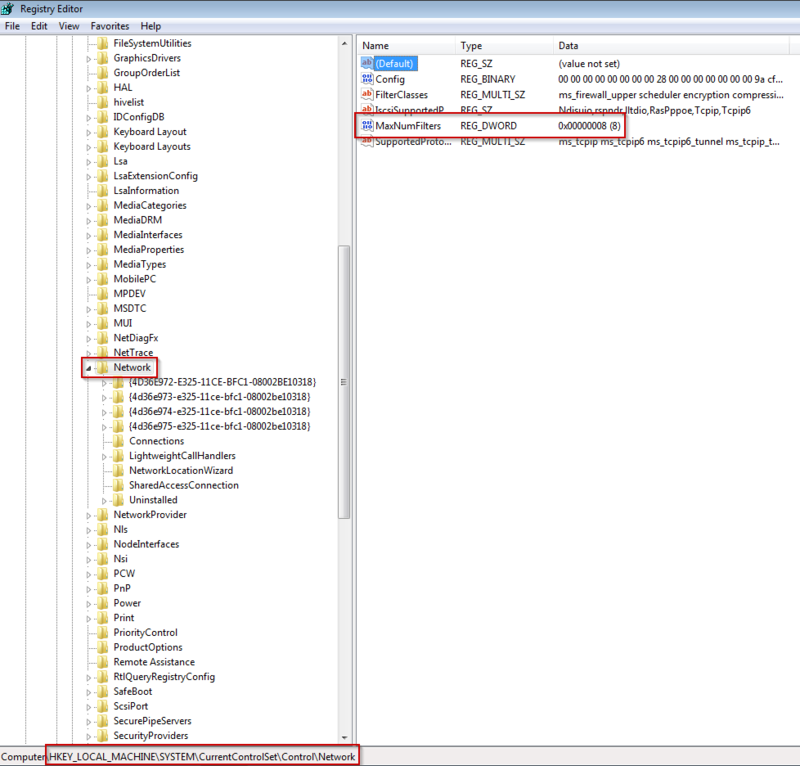 Have you checked the Application Rules to make sure that VMWare Player processes are allowed? You can check them by opening Emsisoft Internet Security and clicking Protection. Also, is VMWare Player installed to a drive other than C:? 2) VMWare player is installed on system drive, but the virtual machine files as stored on a removable partition. I take it the system drive letter is C: then? It is possible for it to be something other than C:, si I just want to make certain before moving on. In the box under Type click the little down arrow and select Folder (you may need to click in the box for the arrow appear). Navigate to the directory you wish to exclude, select it, and click OK at the bottom to add it. In order to get debub logs, you will first need to run a batch file to enable debug logging. This batch file is contained in the ZIP archive at this link (this ZIP archive also contains a batch file to disable debug logging). I still haven't got any reply from you Q&A support. And the VMware player is still not working! Please refrain from replying if you don't know what is the status of this issue. All logs were already sent to appropriate user but nobody contacted me. In the meantime Emsisoft released "stable" version 11. I replied to your e-mail on November 10th at 12:13 PM (EST) / 5:13 PM (UTC) to let you know that I forwarded your logs to our QA Manager. Did you receive the e-mail? I understand your frustration, however please try not to be rude to other forum users. I'm sorry if I'm being rude. English is not my native language. Additionally, I'm very frustrated because I've been looking for a good firewall for a long time. EIS seemed like a good choice but it looks like it's made for absolute computer beginners and not for power users. I guess I could leave the forum immediately and ask for a cash back if you would direct me to a similar software with options that I desire. Going back thru the thread I noticed you mentioned the VM's themselves were on a removeable partition. Does VM player always have access to them. I asked because I have my VM software on my c; drive and the machines themselves on another internal drive, and if I block access to that drive the VM software gets unhappy. It sits on a partition mounted after system reboot but I think the problem is in the firewall settings that should not allow every application to be trusted automatically. I am having trouble understanding what your point is. If the application is setting firewall rules allowing everything trusted, then it shouldn't block anything with VM. The issue would be if it is blocking something. I just turned off my network adapter blocking all internet access and VMworkstation opened and run my Win 7 virtual machine just fine. I will try installing EIS and see if it makes a difference. Okay. I've have installed EIS in my host machine. Pretty much default rules. My VM processes are all set all allowed. In my firewall rules, under auto rules, I changed outgoing to ask. Same thing in the VM machine. As I type I am in the VM machine. I can't see it should all that different between the player and workstation. Also I am not sure I can see it being the EIS fireweall. Puzzliang. What I'm going to throw right now is only a possibility. It's possible for VMs to crash and virtualization software to stop working when you install too many "network filter drivers" on a Windows system. Virtualization software like VirtualBox and VMware uses them, and so does Antivirus software (like Kaspersky, ESET, etc.) so I'm sure that Emsisoft is no different. The "solution" to that issue is to change the number of allowed network filter drivers on the system. Like I said, this is only a guess and I encountered that situation only a few times in the last years, but it's still a probability. I just checked on my Windows 10, and that key doesn't exist, but it does on my Windows 7 VM. Once you changed the value (it's under HKEY_LOCAL_MACHINE\SYSTEM\CurrentControlSet\Control\Network), restart your computer. If it still doesn't work, reinstall EIS, restart your computer and see if it works after that. Emsisoft Internet Security uses both NDIS and WFP drivers to filter network traffic. Technically WFP is buggy, and using multiple softwares that make use of WFP drivers on the same computer could lead to weird problems. This is why we don't officially support using other security software that uses WFP drivers to filter network traffic on the same computer as EIS. Please note that Emsisoft Anti-Malware does not use a WFP driver, and the malicious website blocking in our products just filters DNS lookups rather than filtering HTTP traffic.